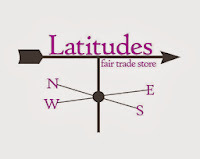 From The Earth welcomes our newest socially responsible retail partner - Latitudes Fair Trade in Warrenton, Virginia. 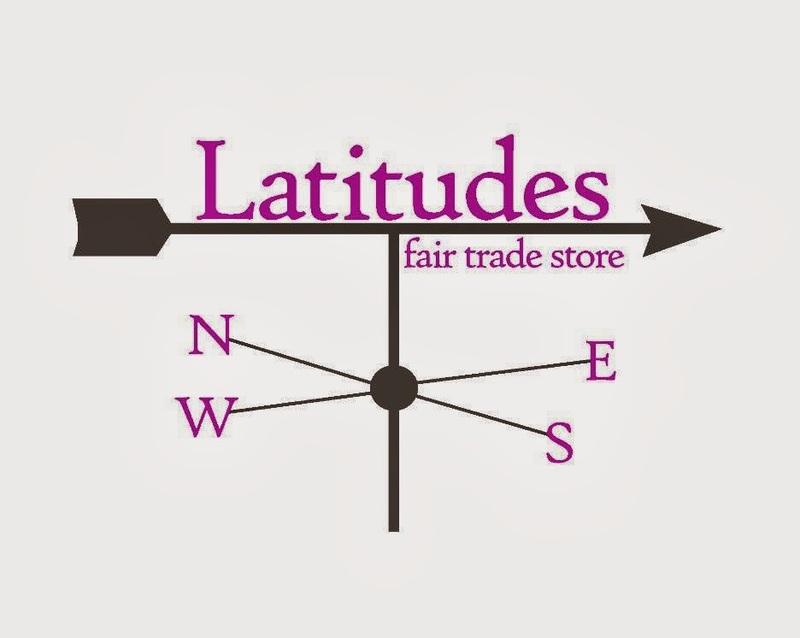 Latitudes Fair Trade opened its doors in December of 2010. Since then, the owner, Lee Owsley, has enjoyed every moment of being able to connect the people of Warrenton with the lives of artisans all over the world. From The Earth is so privileged that Latitudes Fair Trade would choose to carry our handcrafted olive wood products, including one of our most popular pieces - the Branching Out Necklace (pictured below). We look forward to the day they visit us in Amman, Jordan. 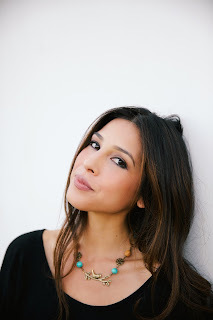 Ahlan wa Sahlan Latitudes Fair Trade! Like them on Facebook (https://www.facebook.com/latitudesfairtrade).